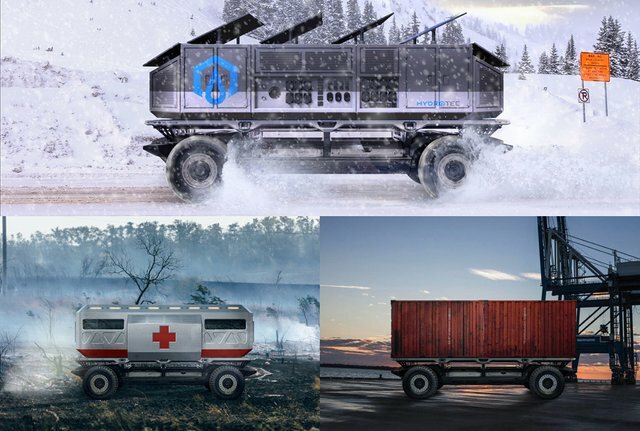 SURUS is an autonomous platform, in which you can load and secure cargo, with a delivery range of 400 miles on a single charge. 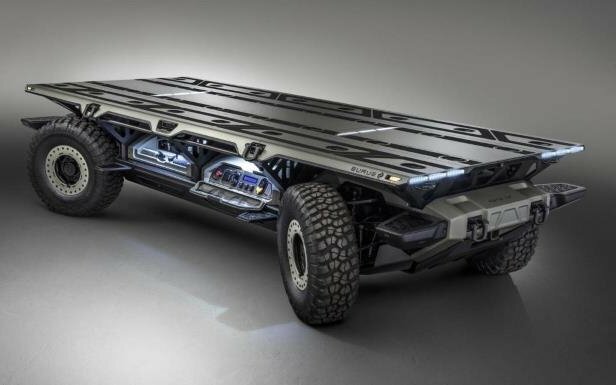 The SURUS platform is based on the Hydrotec fuel cell system for energy and, thanks to its autonomous functions, does not need a controller. 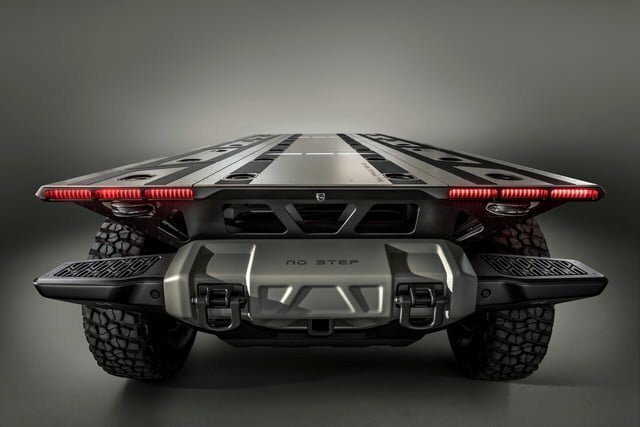 looks quite rugged with huge payload capacity i think it really come handy commercially like delivering bulky cargo and goods from one place to another in addition its electric and autonomous means super economical. Amazing search.